In 1968 a young college drop-out named George A. Romero gathered an unlikely team - from Pittsburgh policeman, iron workers, housewives and a roller rink owner - to create a low budget horror film that would revolutionise the industry, and spawn a new flesh eating monster that endures to this day…that film was NIGHT OF THE LIVING DEAD. 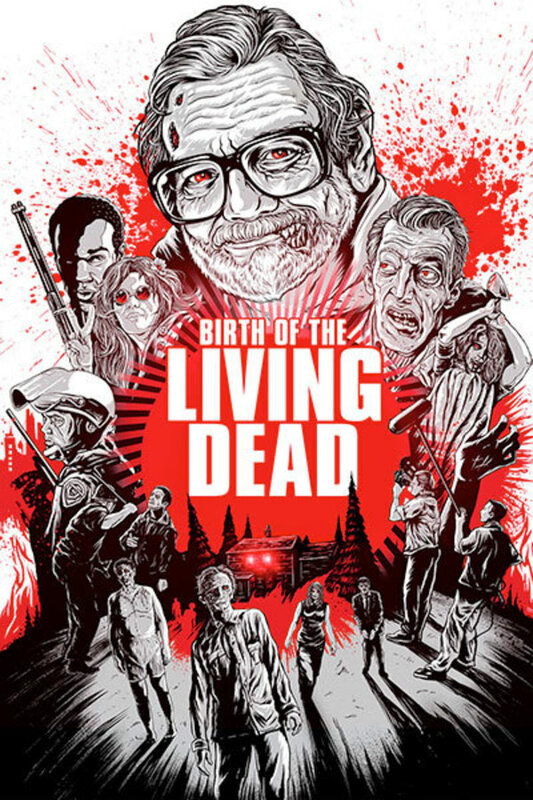 BIRTH OF THE LIVING DEAD is the story of how they managed to pull off the greatest guerrilla shoot of all time. The story of how George Romero managed to pull off the greatest guerrilla shoot of all time. Great film and i wish Romero would come back as his own creation and make another film. Great documentary for Romero fans!